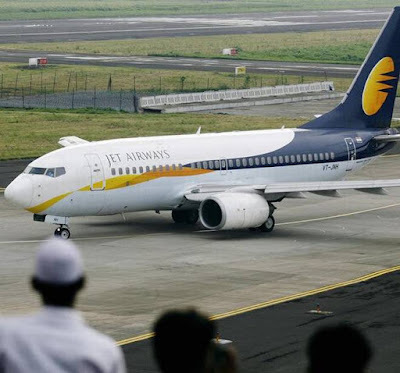 Jet Airways India is offering guests attractive discounts of up to 30% on their international travel using the airline's vast network, with immediate effect. On select domestic routes, the airline will also offer Economy guests discount of up to 25% applicable on tickets booked within the sale period until June 30, 2018. Tickets booked as part of the sale will be valid for travel from July 11, 2018 onwards. A fifteen day advance purchase is necessary for travel on this offer. This five-day fare sale from June 26 until June 30 will be applicable for guests booking both one-way and/or return journeys.